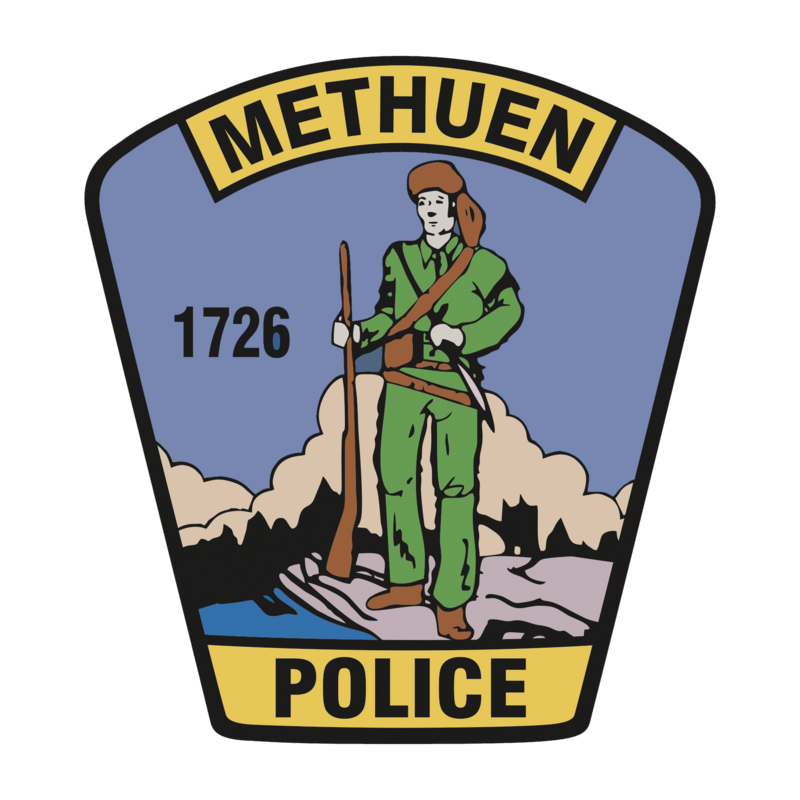 METHUEN — Chief Joseph Solomon, Methuen Public Schools Superintendent Brandi Kwong and Methuen Mayor James P. Jajuga report that a student at the Tenney Grammar School has been arrested and charged with making a threat against the school and one of its employees. On Monday, Feb. 11, the principal of the Tenney School informed the Methuen Police Department School Resource Officer of a threat posted as a reply to a post on the school’s official Instagram social media account. The juvenile suspect was arrested and booked before being released into the custody of his mother. He will be arraigned tomorrow in Lawrence Juvenile Court.